Photo Credit: Hooked Up II Charter Fishing. Powered by 2003 450 Cummins with a cruising speed of 18 Knots. Coast guard certified for 20 passengers. 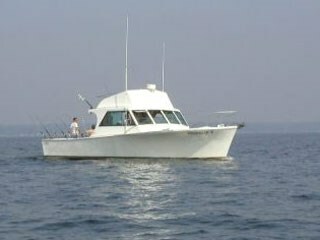 The Best Charter/Rockfish Fishing Experience Money Can Buy on The Chesapeake Bay, Period!